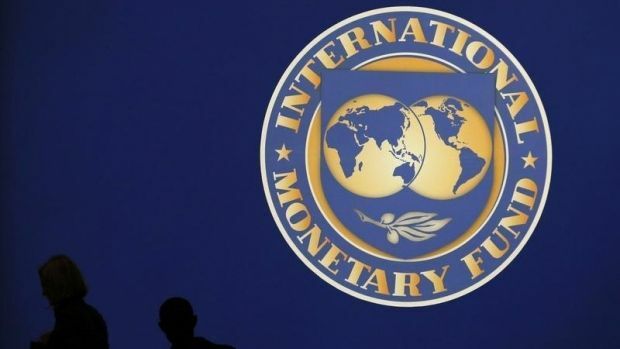 The International Monetary Fund expects that the Ukrainian government will introduce a schedule for the abolition of currency restrictions on the Ukrainian market, the head of the IMF in Ukraine Jerome Vacher has said an interview with the European Pravda online publication. "As for administrative steps, of course, it’s not IMF policy to support or recommend [currency restrictions],” Vacher said. “We’d like to see the proper development of the foreign exchange market," he said. "But we also try to be pragmatic. The situation on the currency market is very difficult today – it’s a challenge for the government, and we understand this," he added. Vacher said the Ukrainian government is to be commended for transitioning to a floating exchange rate. "It was obvious that it would be impossible to restore the competitiveness of the Ukrainian economy without this step," he said. In addition, during the interview Vacher said the International Monetary Fund had no plans to curtail its program of financial assistance to Ukraine, even in the case of a declaration of martial law in the country. Earlier, IMF Managing Director Christine Lagarde confirmed that Ukraine would require more funding to stabilize its economy in addition to the money made available by the IMF.